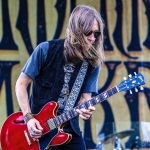 The Southern Rock quintet headlined the Milford Oyster Festival on August 19th. 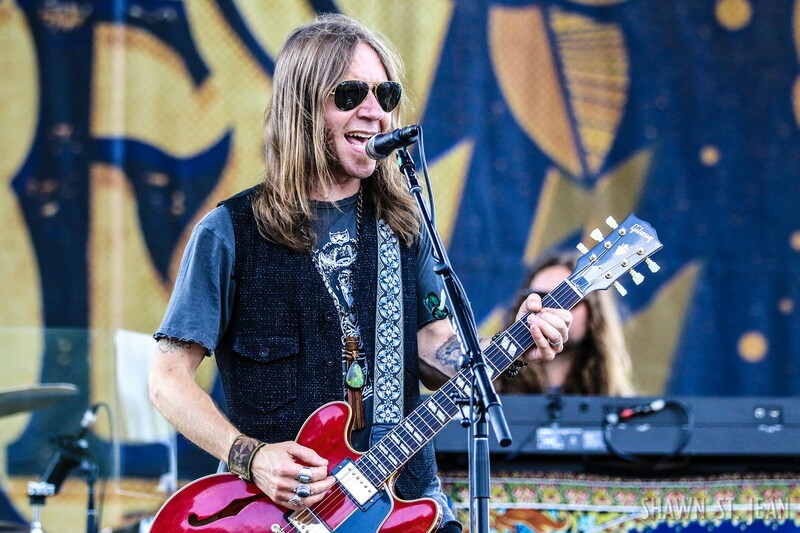 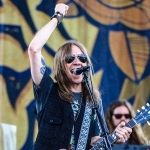 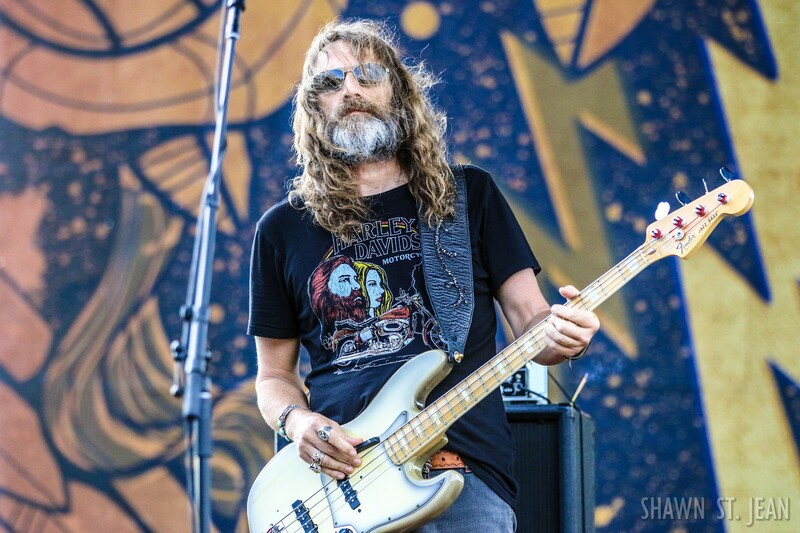 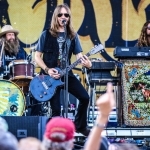 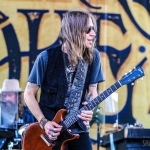 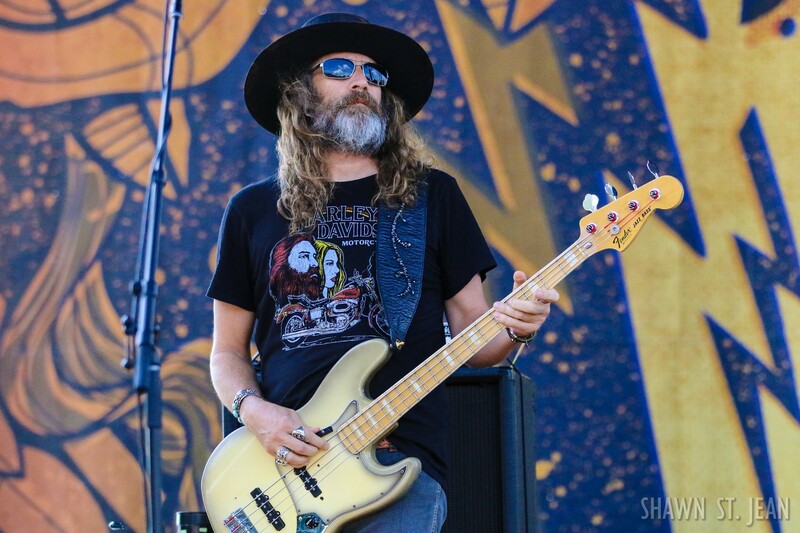 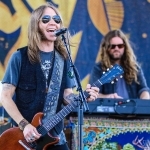 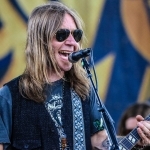 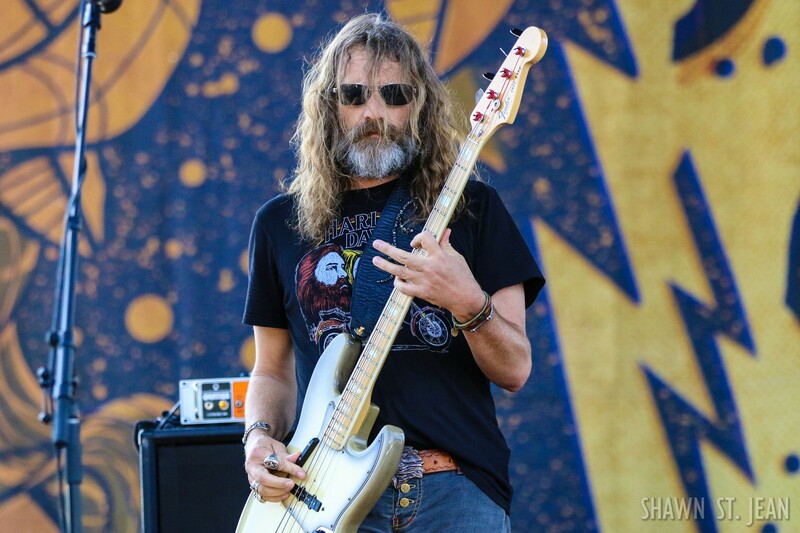 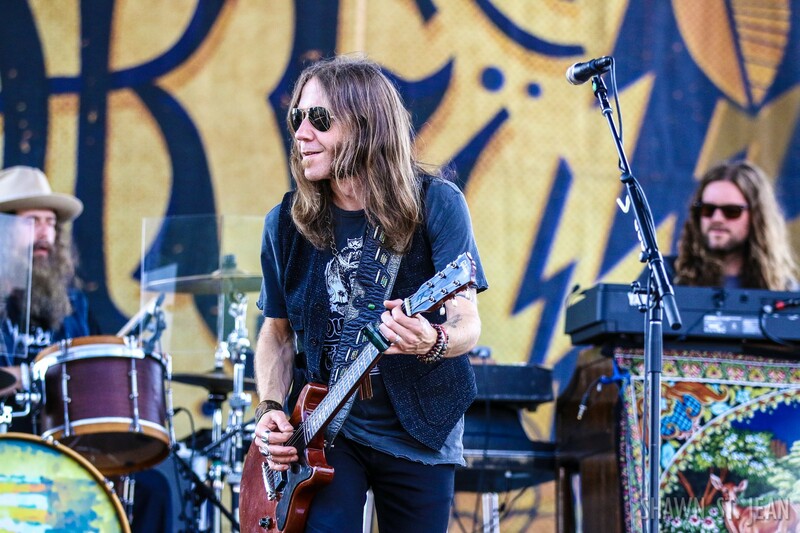 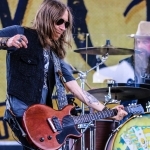 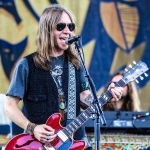 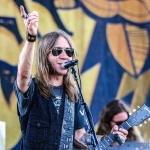 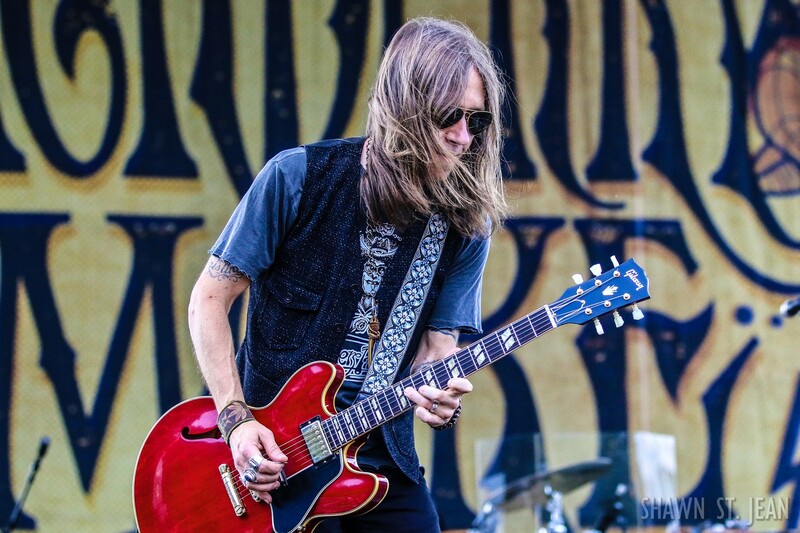 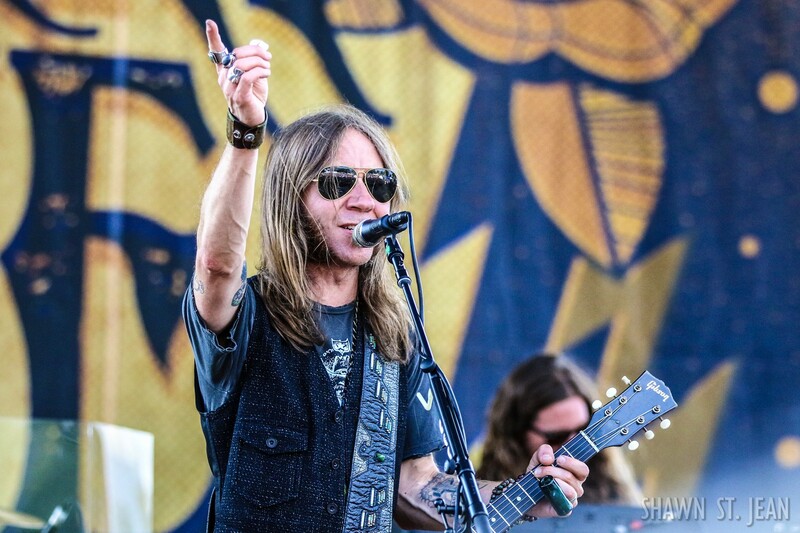 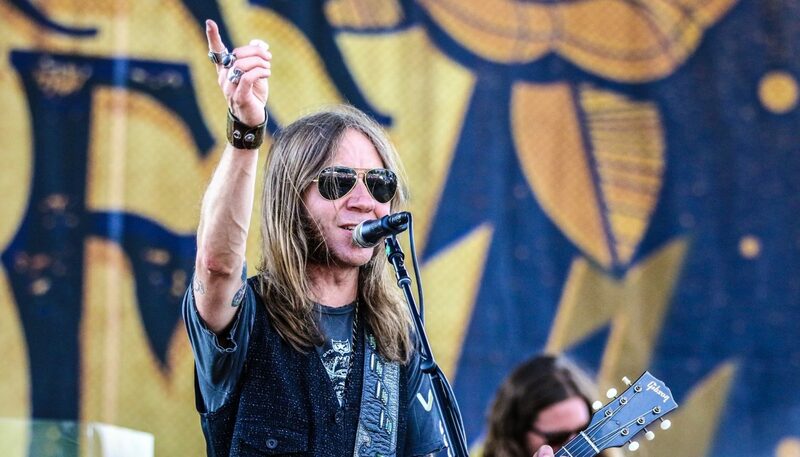 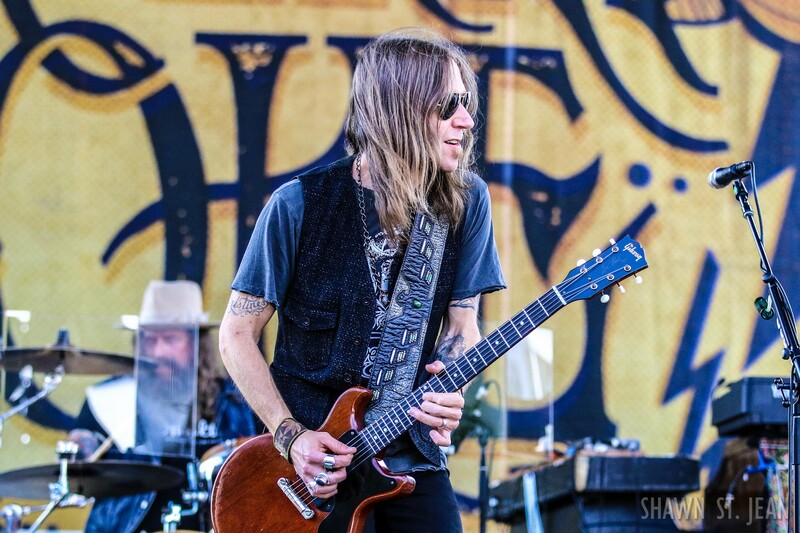 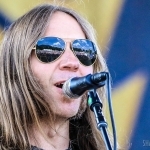 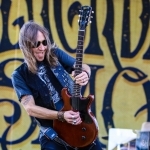 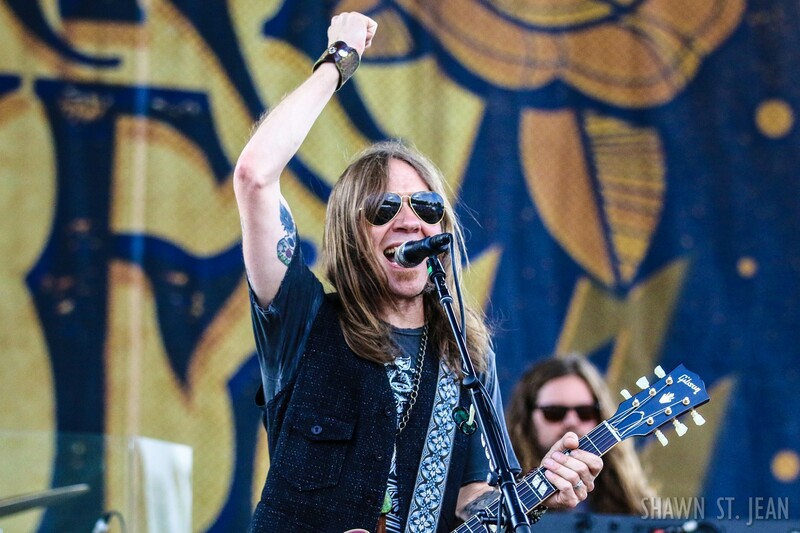 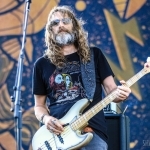 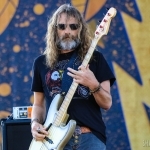 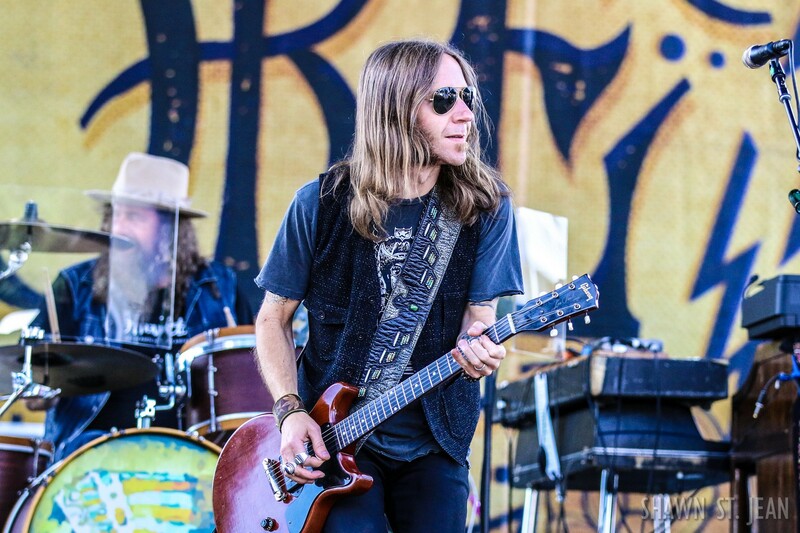 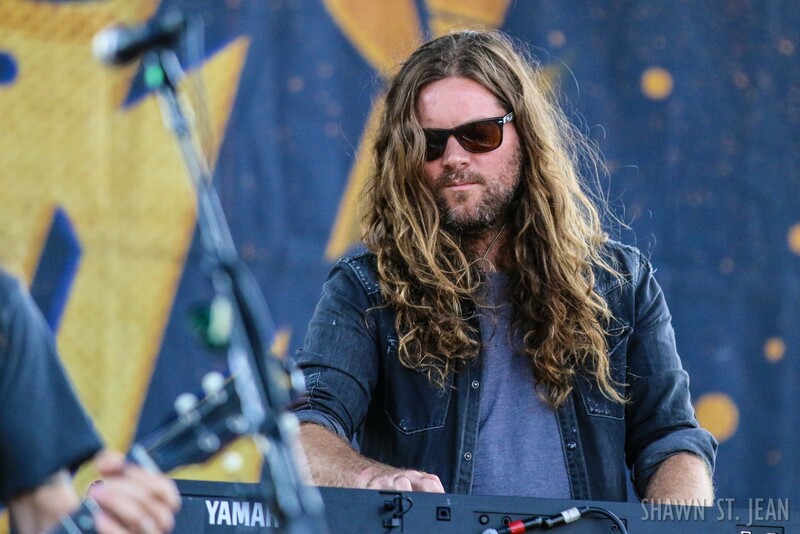 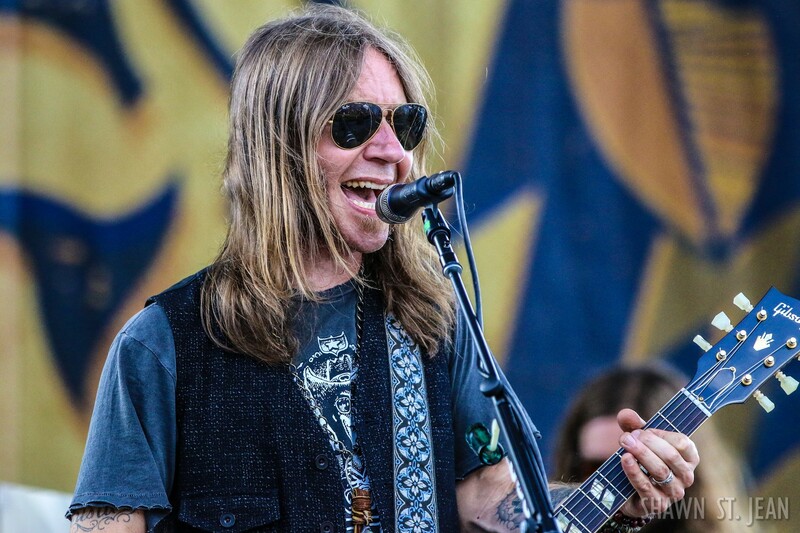 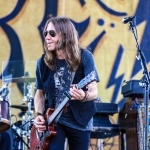 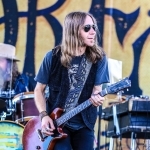 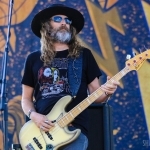 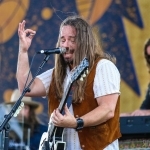 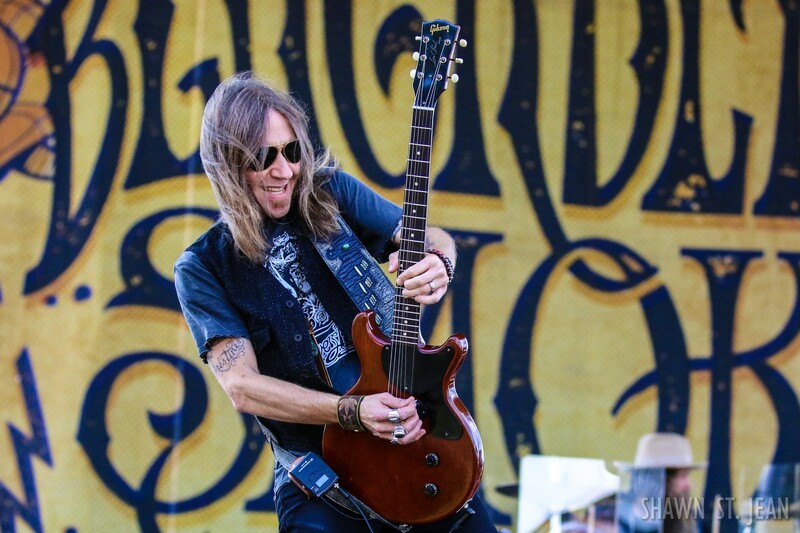 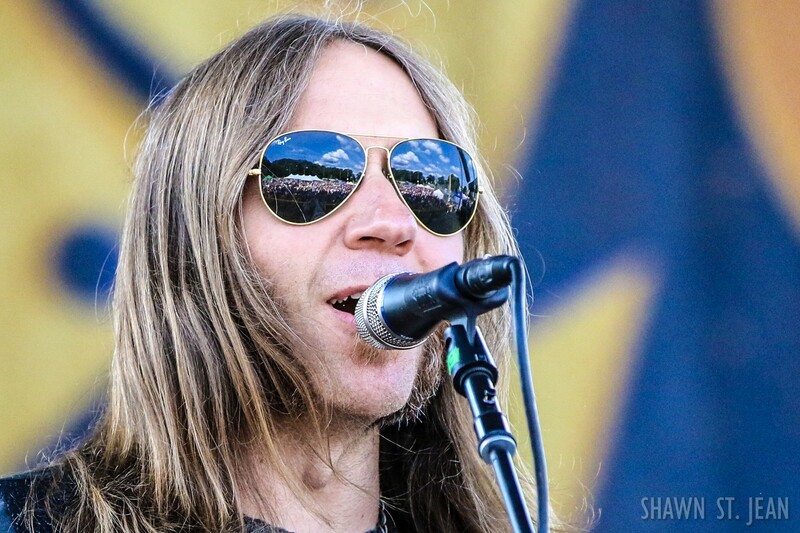 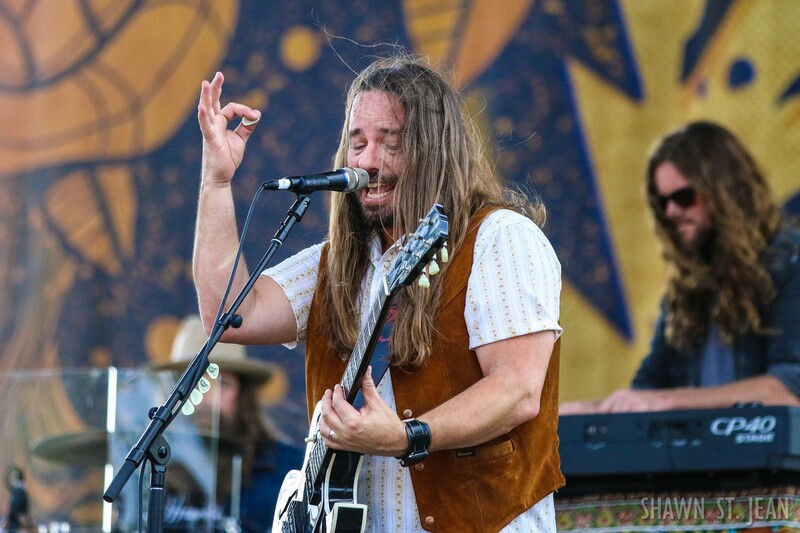 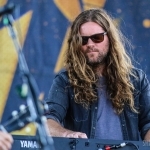 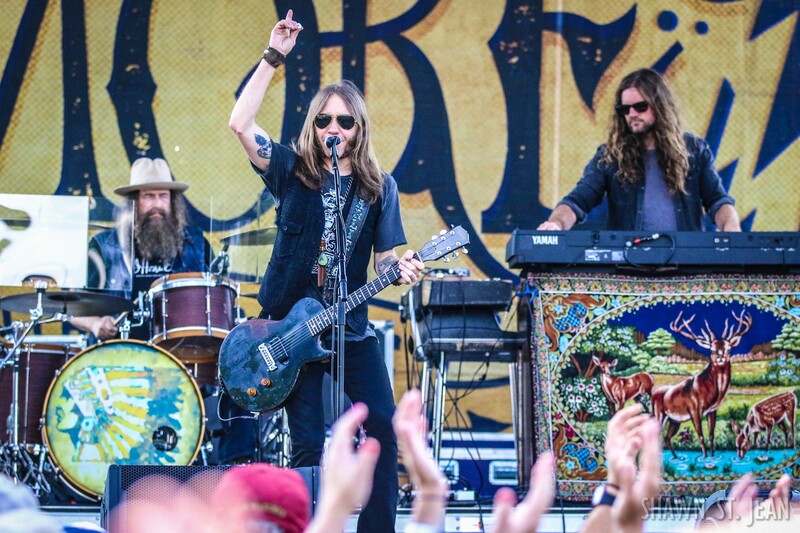 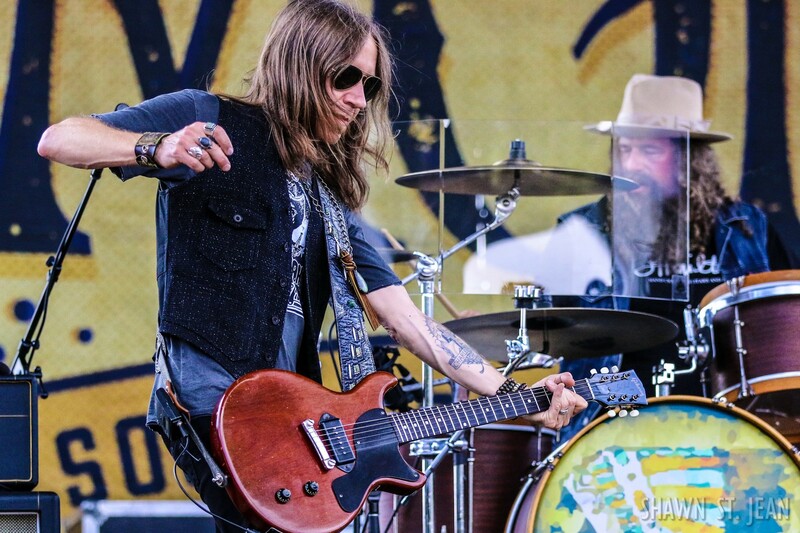 Fresh off their debut performance on The Late Show with Stephen Colbert, country rockers Blackberry Smoke made their way to Connecticut to headline the 43rd annual Milford Oyster Festival. 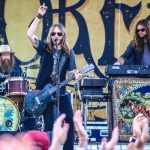 Since their debut in 2001, the 5-piece band — consisting of Charlie Starr (lead vocals, guitar), Richard Turner (bass, vocals), Brit Turner (drums), Paul Jackson (guitar, vocals), and Brandon Still (keyboards)— has released six albums, including their latest, Like an Arrow. 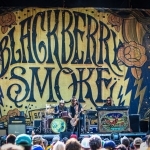 Blackberry Smoke will be back in the area on November 14th at NYC’s Terminal 5 with Aaron Lewis for the Sinners and Sanctified Tour. 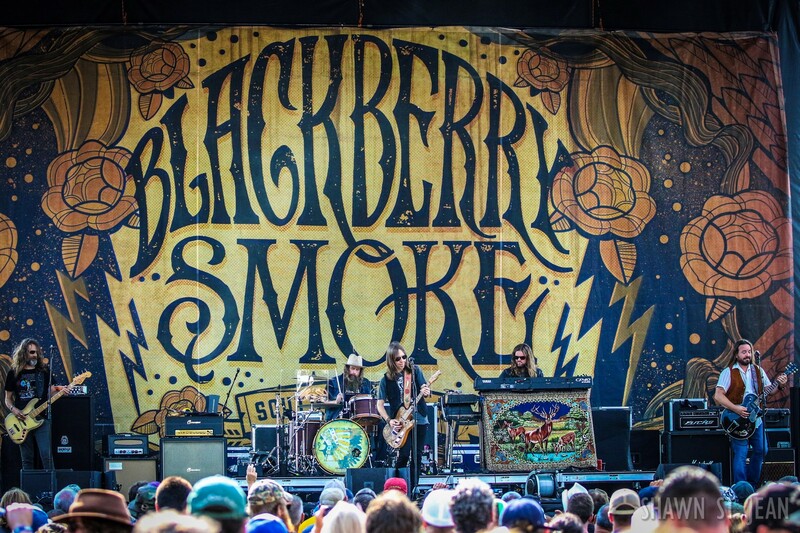 For all of the latest news and updates on the band head over to blackberrysmoke.com and follow their social media accounts: Facebook | Twitter | Instagram | Youtube. 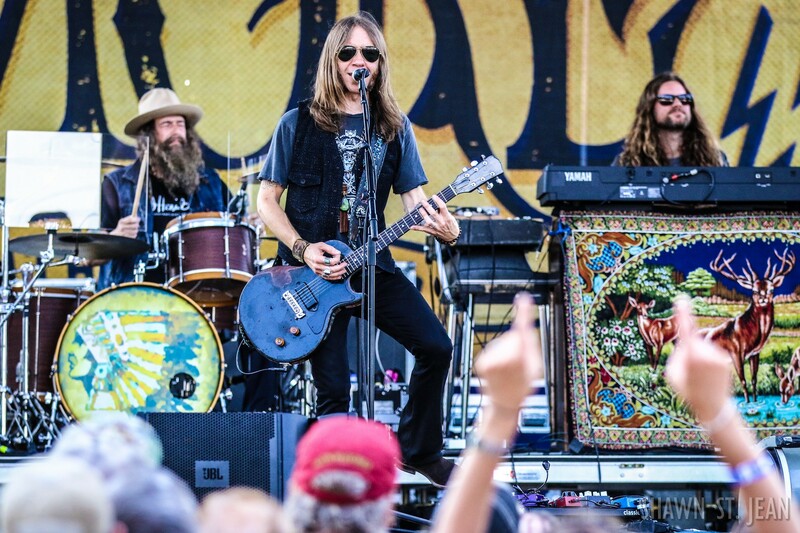 Were you at the show in Milford or have you seen them perform live elsewhere? 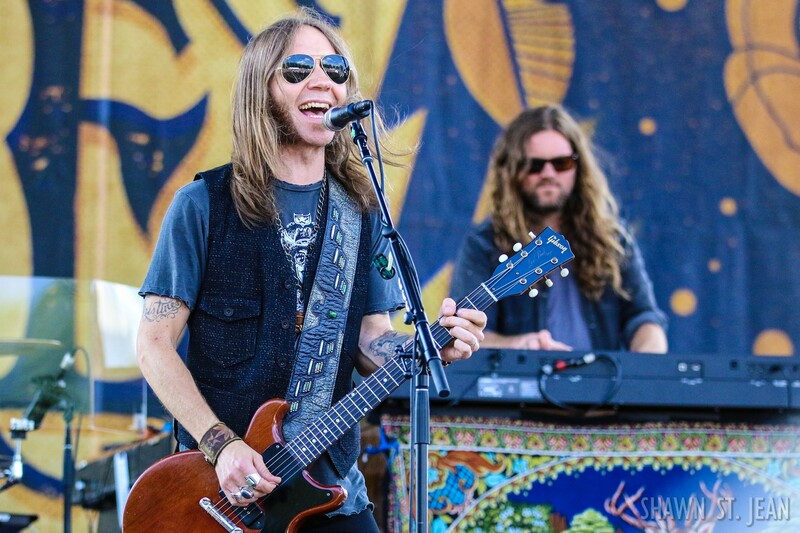 Let us know what you thought of their performance in the comments section below!